Melissa Essential Oil has a soothing, uplifting effect on the mind and body, and has long been used for easing anxiety and lifting the spirit. Pure, Therapeutic Quality Melissa Essential Oil has a soothing, uplifting effect on the mind and body. Pure, undiluted Melissa oil (we also offer the 5% solution). Melissa is a popular garden herb known also as 'Lemon Balm'. Melissa essential oil has a soothing but uplifting effect on the mind and body, and has long been used for easing anxiety and lifting the spirit. Why is this oil so expensive? It takes a large amount (300 pounds!) of fresh lemon balm to yield just 10ml of essential oil. Do not use Melissa essential oil on the skin in direct sunlight. 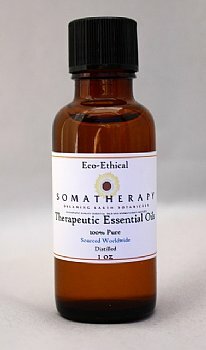 Dilute well and use only a few drops in a bath as it may cause irritation of the skin.